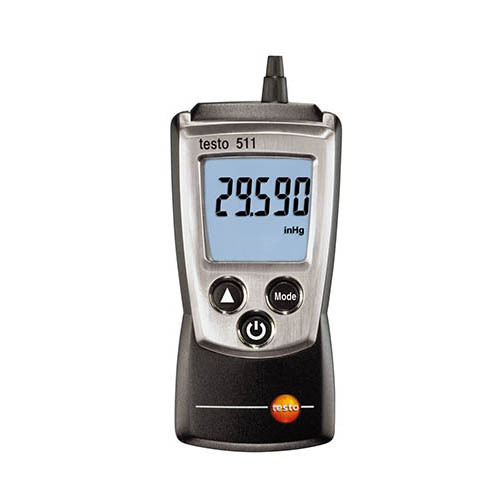 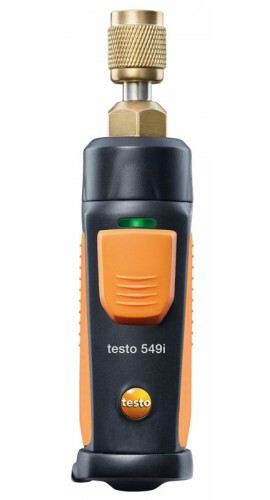 The rugged housing of the Testo 550 digital manifold includes a metal frame around the display, which protects the digital manifold from impact. 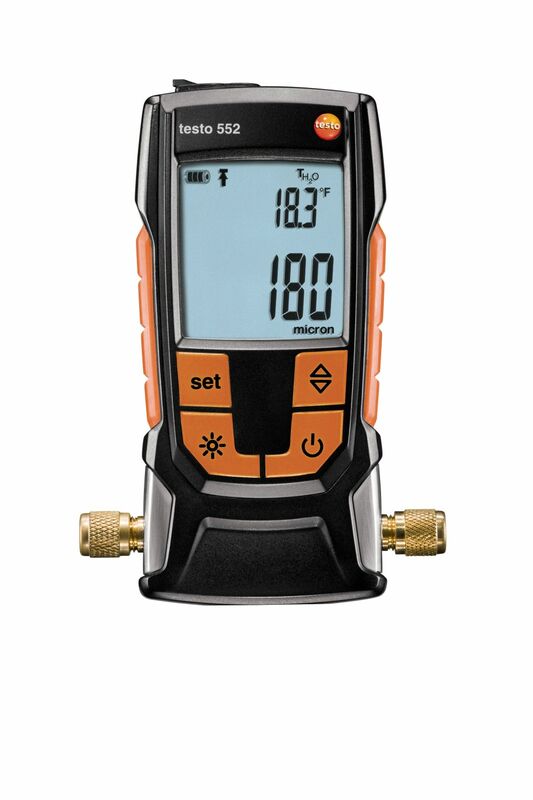 Now with 60 refrigerant profiles and added functionality for leak tests, the Testo 550 digital manifold is versatile enough to become the tool for every job. 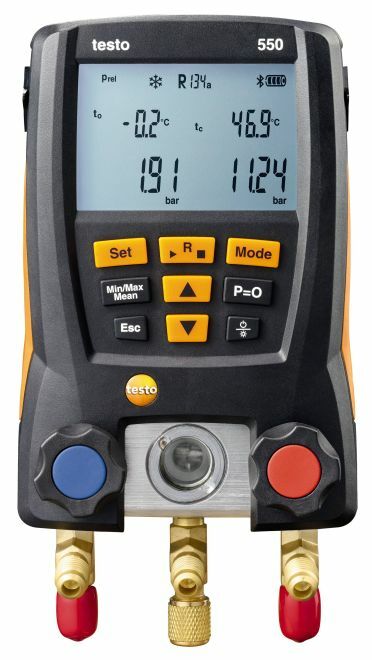 The rugged housing of the Testo 550 digital manifold includes a metal frame around the display, which protects the digital manifold from impact. 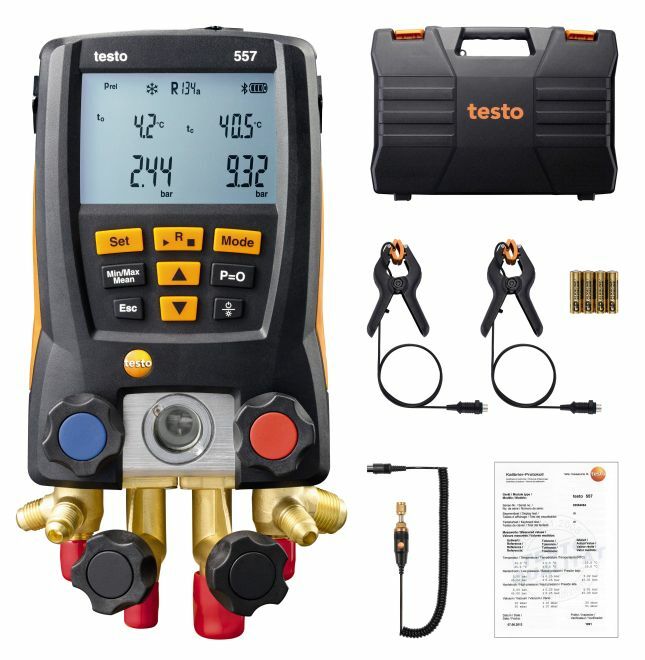 Now with 60 refrigerant profiles and added functionality for leak tests, the Testo 550 digital manifold is versatile enough to become the tool for every job. 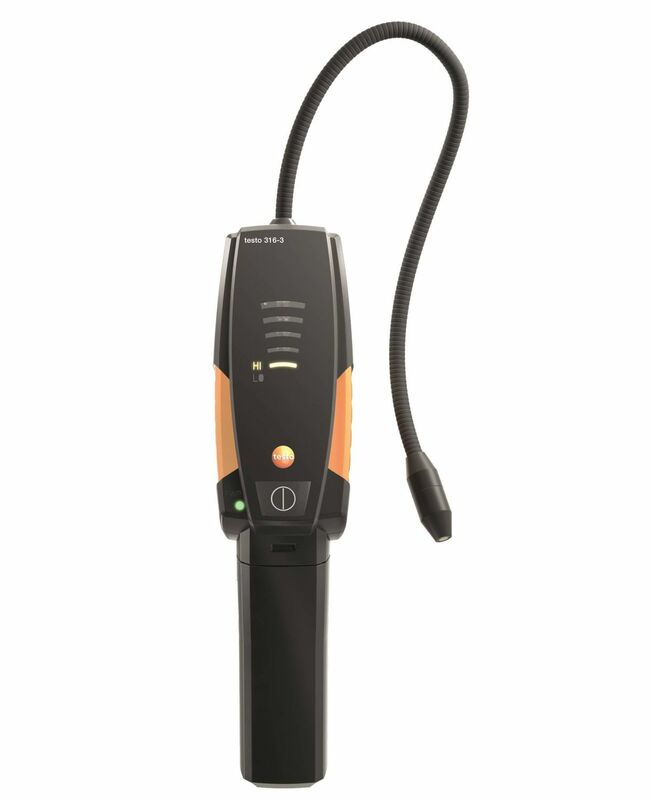 You can view measurement data on your smartphone or tablet, enabling you to quickly and conveniently complete and document you job. 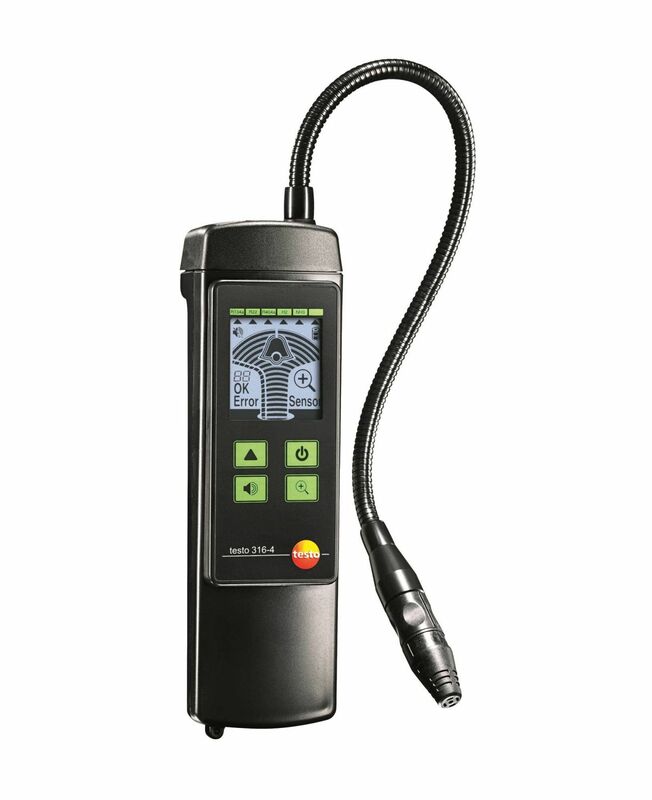 Then, be able to finalize the documentation and send the report and invoice via email, right from the job site. 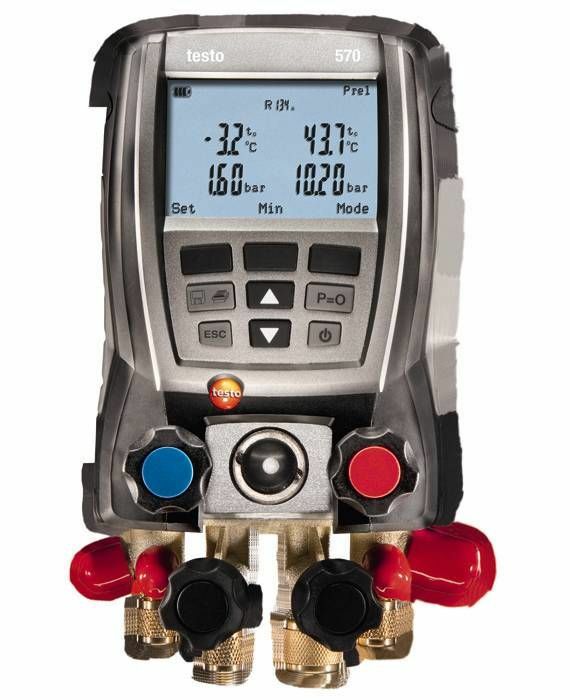 The app can also be used to download new refrigerants from the Internet directly into the manifold. 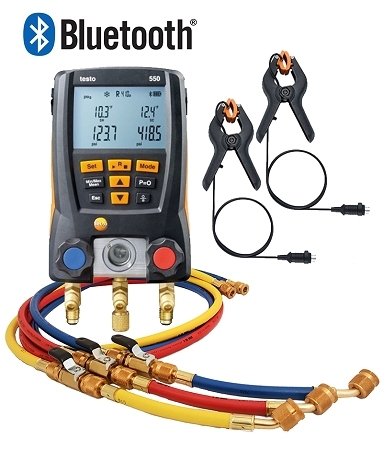 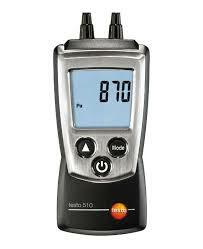 Measures high side / low side pressures and temperatures and displays saturation and evaporation temperatures. 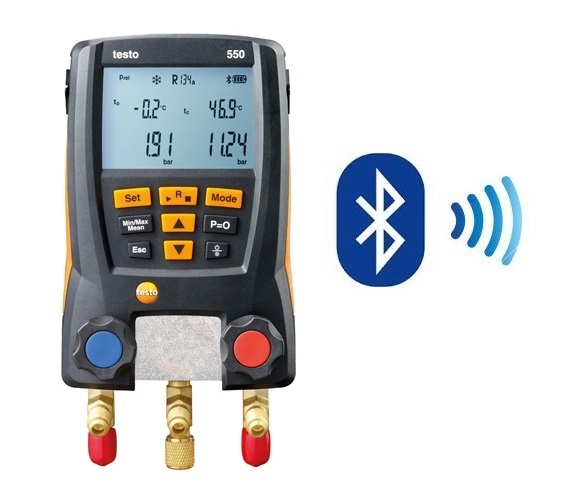 Bluetooth / App integration for monitoring, report generation, and sending reports and invoices via email.